First, my parents now spend the winters down south in what I call “Retiree Winter Camp” – it’s like summer camp but swap cabins/tents for motorhomes/fifth-wheel trailers, and Capture the Flag for Pickleball (yes, there really is a game called Pickleball). Since my parents wouldn’t be home for the holidays, there was no reason for us to be either. Second, we’re freelancers and don’t get regular vacations. It’s especially hard to schedule holidays when you’re juggling half a dozen clients with different deadlines, and when going on holiday inevitably means turning down work (because clients will call before and during the vacation). However, over the Christmas holidays in Canada, most business slows down, so we thought it’d be a safe time to skip town. Heather is a paper travel guide die-hard. 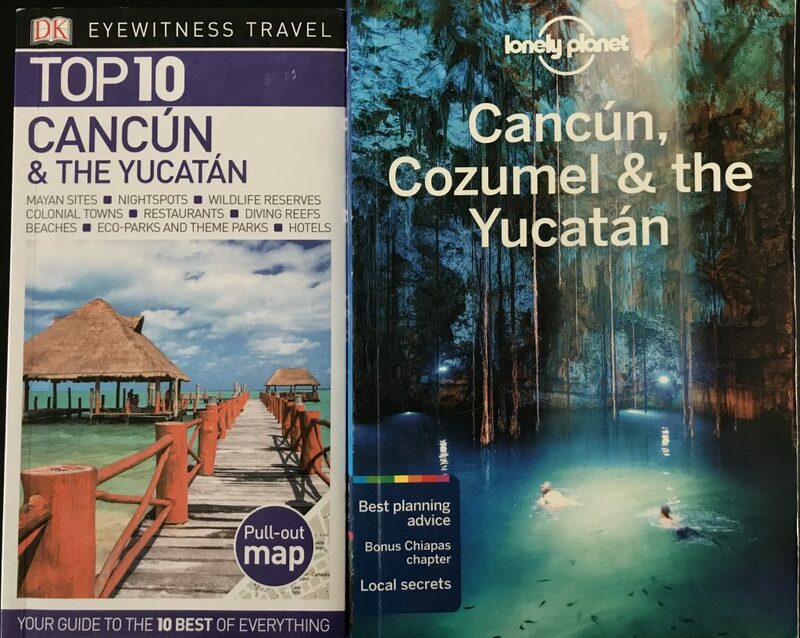 We researched the best places to go cycling in December in the Americas (with only two weeks, we thought it best to stick to our home continent) and settled on The Yucatan Peninsula in Mexico! 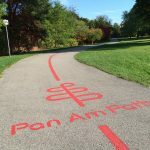 Some of our friends and family were concerned about us cycling in Mexico. Isn’t Mexico dangerous? Won’t you get robbed by bandits? Don’t eat street food or salad or you’ll get sick! At least in the Yucatan peninsula, these fears were unfounded. We never once felt unsafe, the locals were super friendly, and we ate all the food without any problems (and we never even took that Dukoral stuff). 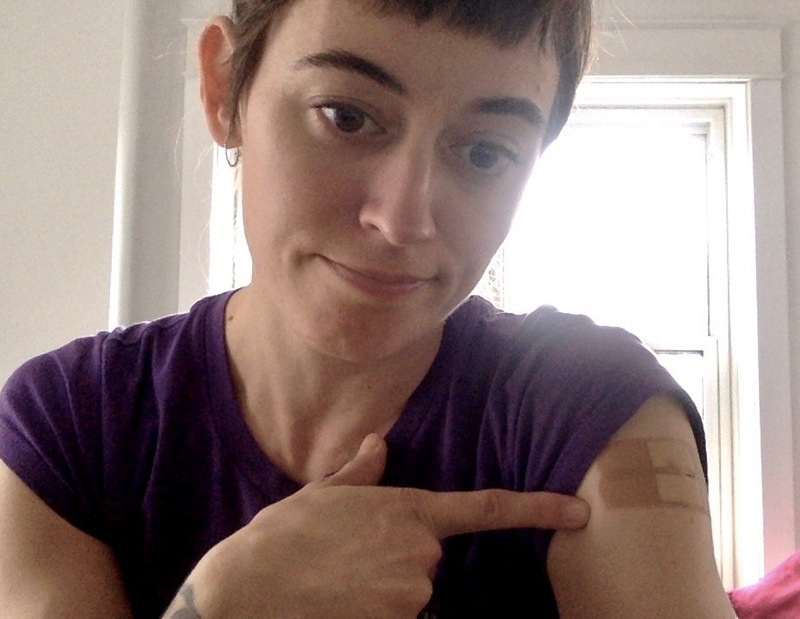 We did, however, get vaccinated for Hepatitis A and Typhoid fever. Next we needed to plan our route. The Yucatan is too big to cover in two weeks (I think it would take at least two months to cycle everywhere). 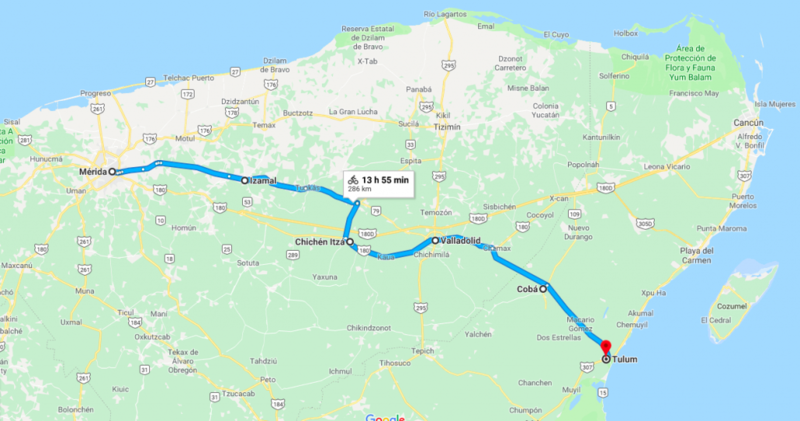 Since we’re more interested in history and archeology than partying and beaches, we decided to get off the coast and cycle inland from Merida to Tulum. We flew into Cancun and spent a couple days cycling around that city and the Isla Mujeres, then we took a bus to Merida and explored that area for a few days. 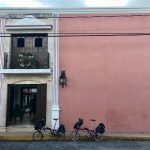 Our cycle tour across the Yucatan began in earnest on Day 7. Coming up: blog posts about the whole adventure! PS – If you want to be notified by email when we publish a new blog post, we added a SUBSCRIBE button. You can find that at the very bottom of the page, or at the top of the sidebar.